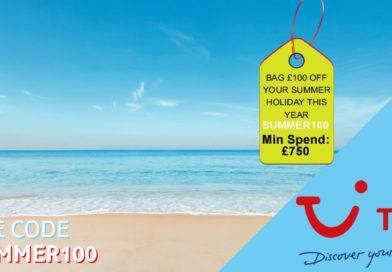 Summer deals from £386 – departs 14th June 2019 from London Gatwick to Sunny Beach, Bulgaria. Based on 2 sharing at the Calypso for 7 nights. Italy from £682 – departs 28th June 2019 from Birmingham to Sorrento, Italy. Based on 2 sharing at the Hotel Parco Del Sole for 7 nights. 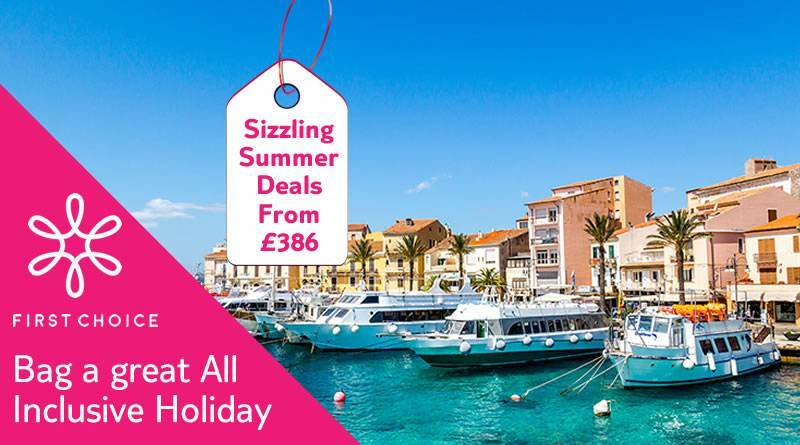 Croatia from £612 – departs 17th June 2019 from Manchester to Brac Island, Croatia. 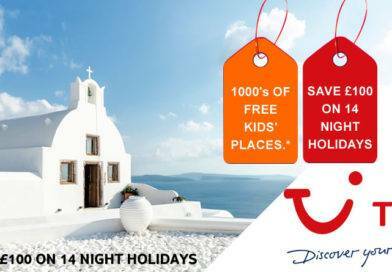 Based on 2 sharing at the Bluesun Hotel Bonaca for 7 nights. Portugal from £582 – departs 7th June 2019 from London Gatwick to Funchal, Portugal. 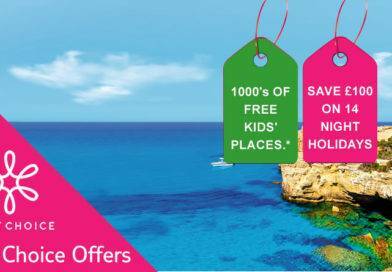 Based on 2 sharing at the Pestana Ocean Bay All Inclusive Resort for 7 nights. 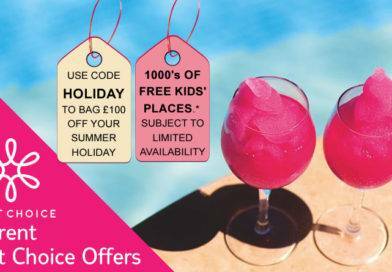 Cape Verde from £738 – departs 12th June 2019 from Birmingham to Boa Vista, Cape Verde. Based on 2 sharing at the RIU Touareg for 7 nights.